Reykjavik is not considered as the city that someone has to spend a special time during a trip to Iceland. 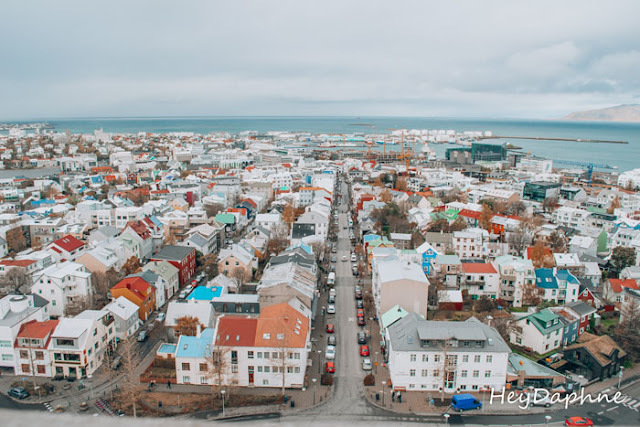 Its size and the only 125,000 inhabitants maybe make someone thinking that Reykjavik is too small to be interesting. 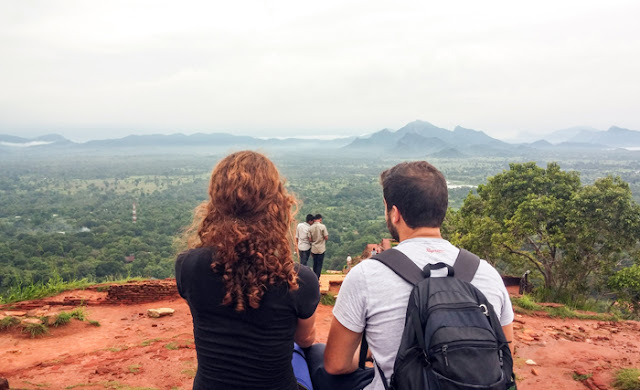 Large avenues, baroque architecture, an imposing arch of triumph. 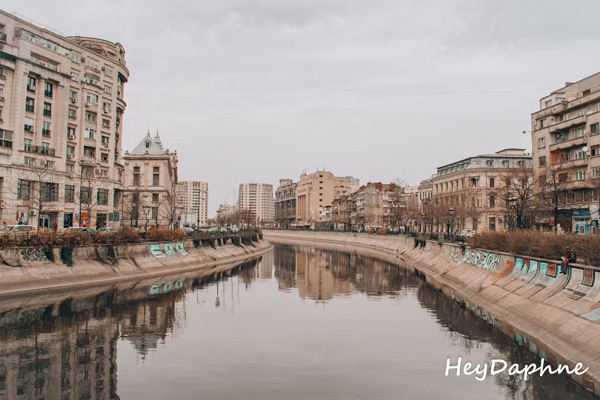 Although these three things characterize Bucharest so strongly that the connection to Paris is inevitable, the truth is that with a closer look you will understand that the differences between Bucharest and Paris are so intense that they make their similarities look like illusion. "Is there such a hotel in Evia island? ", "Are you sure that you are in the city of Edipsos? 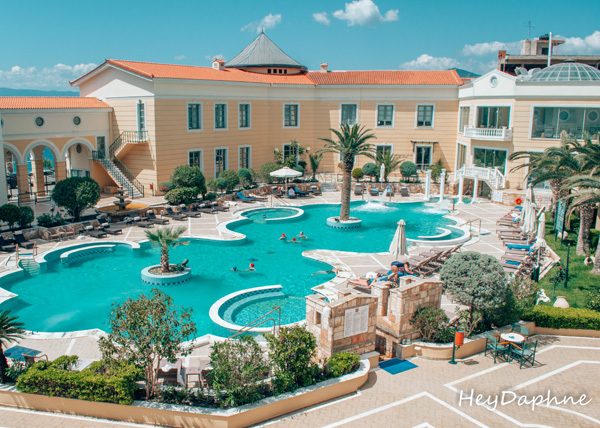 ", These were some of the messages I received while I was staying at the Thermae Sylla Spa &Wellness Hotel in Evia island. And yet, I wasn't just in Edipsos city but I was going to spend the next few days on one of the 10 best Medical, Thermal & Natural Spas in the world according to Conde Nast Traveler. 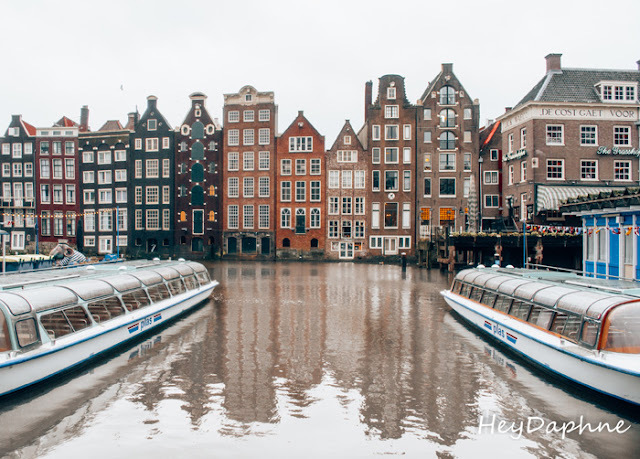 Impressive buildings looking like they were designed by some great painter, by the many who were inspired by this city, colorful tulips, picturesque canals reflecting the lights of the city when the night falls. These are just a few of the reasons why Amsterdam is one of my favorite cities in the world. Modern architecture, futuristic bridges, big avenues, surely this was not the image of Tbilisi as I had it in mind before I visited it. Yet in the capital of Georgia you can find all the above, making you feel that you are in one of the famous capitals of the West. 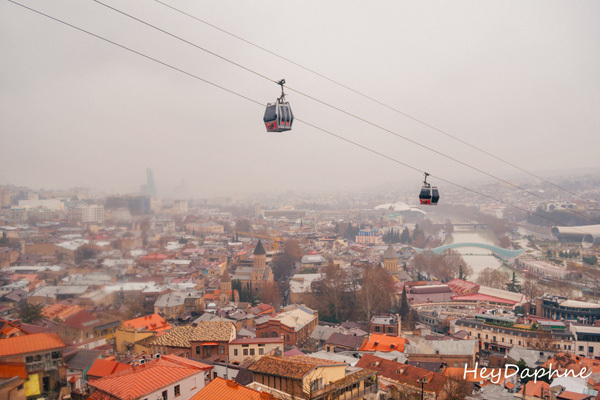 Tbilisi isn't one of the world's most famous capitals and certainly is not among the top choices of travelers, but it is one of the most unique cities I have ever visited (read more about my trip in Tbilisi, here). 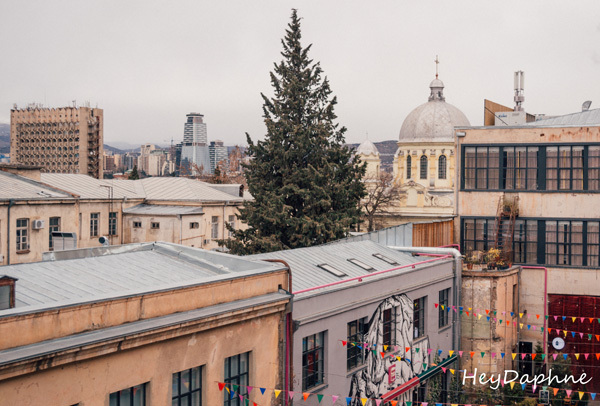 In the city with the largest urban center of the world without a car, time seems to have stopped, people are always smiling, traffic problems occur because of donkeys and globalization is still an unknown word. Known as the cultural capital of Morocco, Fez, the city with the largest and oldest Medieval Medina in the world, is probably the most authentic city of Morocco! Eindhoven is not one of the first cities that will come to mind if you want to visit the Netherlands, maybe because it doesn't have the classic charm of Amsterdam or Utrecht or maybe because the only reason you have heard of it is because of its football team. 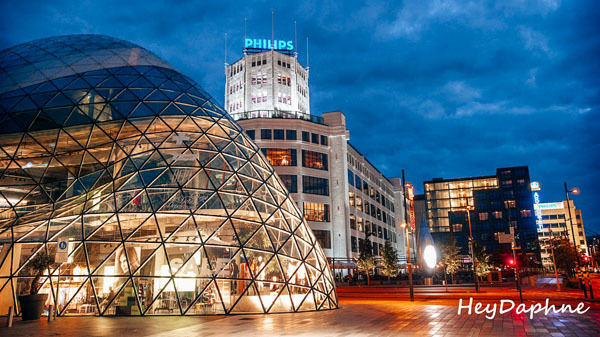 There are though plenty of reasons to visit Eindhoven and if you decide to do so there is a place that will make your stay in the city unforgettable! De Eindhovenaar! Dutch cuisine may not be one of the most famous in the world, but if you are a foodie, you can not visit Amsterdam and not taste the country's most famous dishes. Believe me, in the end of the day you will be very pleasantly surprised!